"By building schools in areas that lack a direct avenue to education, we are creating a strong foundation for Malagasy children and driving transformative change throughout the entire community," said Rod Sowders, president and CEO of Synergy Flavors. This initiative is a way for Synergy to give back to the underserved community of vanilla growers and processors who have been at the heart of our success for decades. With over a century of vanilla expertise, we combine 21st century technology with traditional artistry to provide you with the finest in vanilla flavoring and extracts. 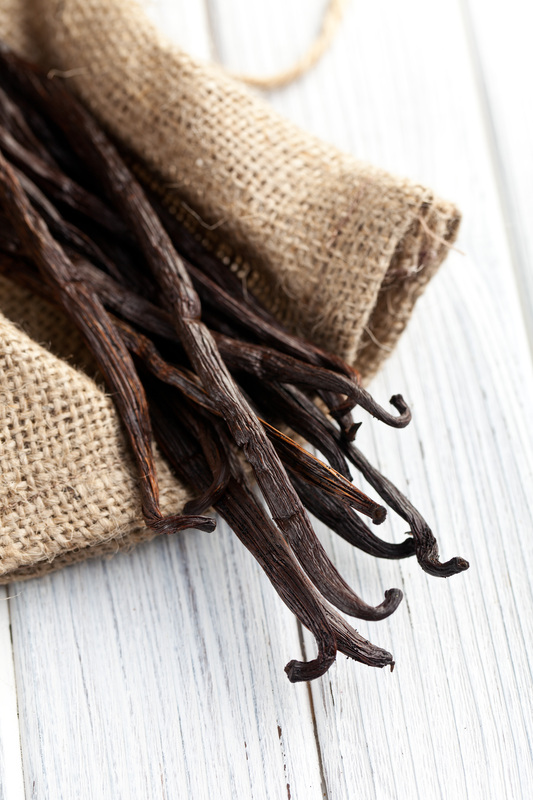 Combining our extraction techniques with sensory analysis expertise, we offer a wide range of customizable vanilla extracts and natural flavorings based on market-leading profiles. Whether you require a Madagascan pure vanilla extract for a creamy cheesecake, or an Indonesian smoky profile for a luxury ice cream, our technical experts can work with you to develop a tailored solution to meet your exact requirements. 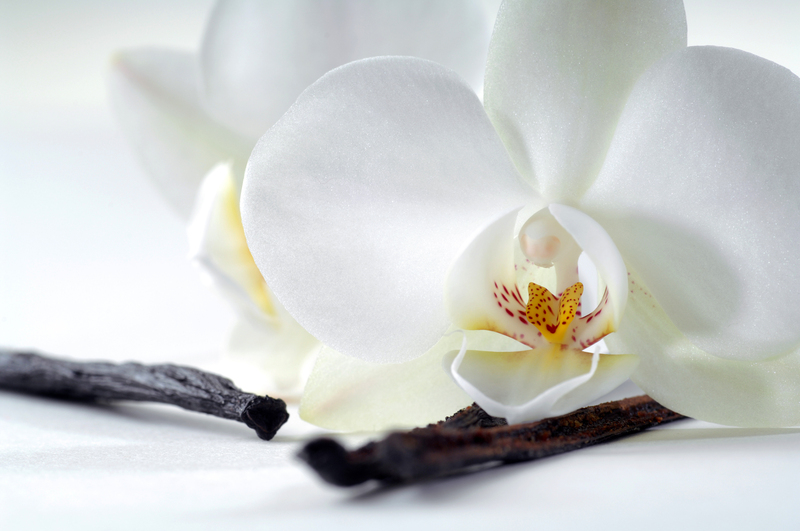 Our vanillas are available as pure vanilla extracts, or as vanilla flavoring in powder and liquid forms. The range includes options that are clean label and derived from natural, organic sources. The concept behind Vanilla Bold™ is simple – but the results far-reaching. Created using proprietary extraction and handling methods, our all natural Vanilla Bold™ delivers all the impact and flavor of a two-fold pure vanilla extract, with significant cost savings. Vanilla Bold™ replaces two-fold pure vanilla extract without the need for labeling changes; the natural extract can simply be declared as Pure Vanilla Extract. Vanilla Bold™ is perfect for use in applications including ice cream, baked goods, yogurt, nutritional beverages, bars and more.